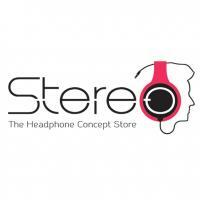 Stereo's New Products Arrival Thread! One of the most popular and better wireless sports earphones out there, Jaybird X2 is now in Stereo Electronics! Delivers superior audio performance for both music and calls, micro-sized sweat-proof sport Bluetooth buds, a new matte finish, more comfortable ear fin design, better carrying case and improved battery life. All these and more, experience Jaybird X2 now in-stores. 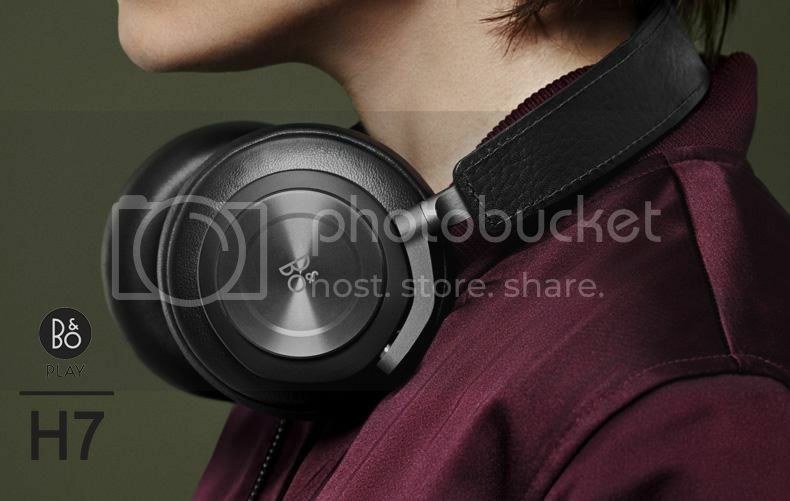 B&O BeoPlay H7, premium wireless over-ear headphone with authentic, clear sound performance. 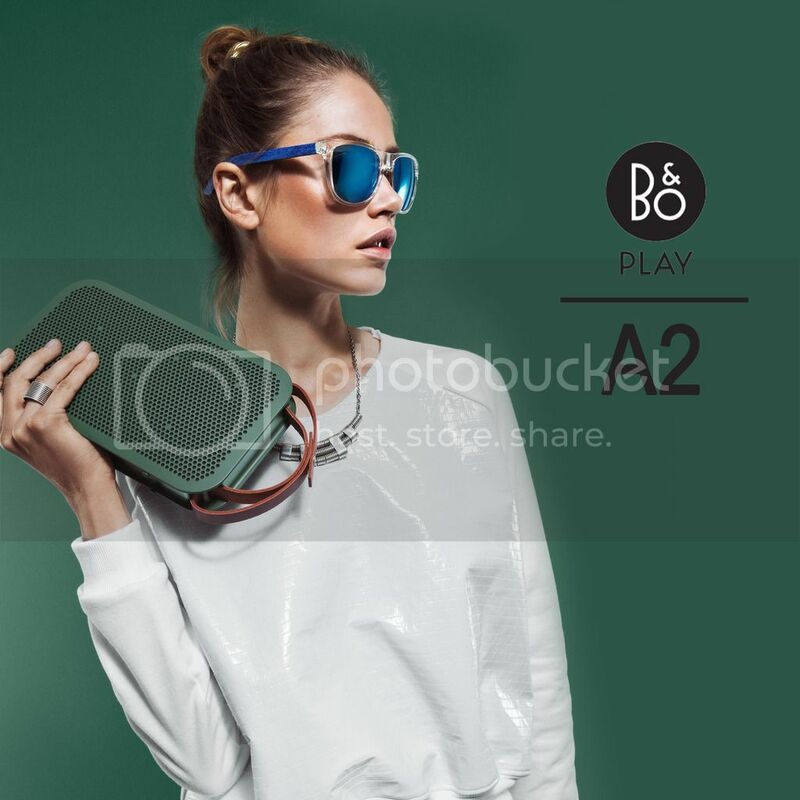 B&O BeoPlay A2, a special edition of the ultra portable Bluetooth speaker, featuring a delicate aluminum core with a tint of copper. B&O BeoPlay H3 ANC, premium active noise cancelling in-ear headphone that lets you focus on a clean, beautiful listening experience, tuned for music lovers. The most revealing in-ear headphone Klipsch has ever made, the X20i is now available in Stereo Electronics! Boasting its dual armature drivers, stainless steel housing, super-slim oval ear tips, interchangeable screw-type cables plus its advanced mic and volume control. Promises sound accuracy, clear mids, full and warm bass with extended highs that will result to a distinct sound character.